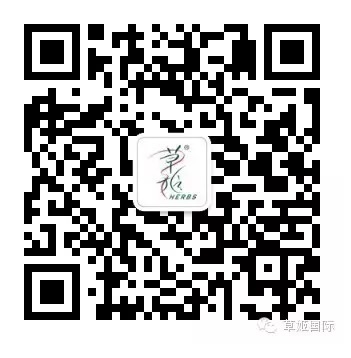 Herbs brand was founded in 1998, the company’s aim is to bring every families with health, beauty, happiness and care. Herbs introduces different healthy foods, including Chinese formula series and Western formula series, pay effort to enhance public health, promote diseases prevention and enhance the physique to reduce risk. In order to provide excellent-quality products, Herbs chooses effective ingredients around the world to produce healthy food, has been using the “T G A” or “G M P” certified manufacturers. 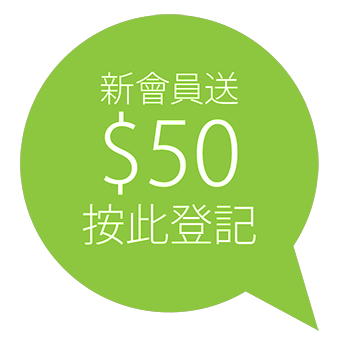 For quality control, Herbs also arranged the Hong Kong government-approved testing organizations to test the product on a regular basis to ensure higher safety standards for the Department of Health. Herbs has many award-winning recognition in these years. 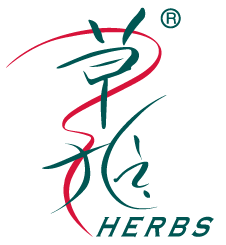 Since 2005 Herbs awarded the “Hong Kong Superbrands”, it lays the leadership in health food market. From 2006 and since then, the Hong Kong Brand Development Council awarded “Hong Kong Top Brand” and the Hong Kong Youth Association awarded “determined entrepreneur”, in addition, is also eligible for “innovative entrepreneur Award”, “The best entrepreneurship Award”, “best SME Award” and “Award capital CEO extraordinary brand”, etc., certainly can get the major professional organizations, indeed for many years efforts. To provide the best quality service, in addition to health hotline center, Herbs also set up a MAXCLUB customer service center in Hung Hom to provide professional health advice and nutritional guidance to the public, continue to be healthy, beautiful, happy and caring with to each family.